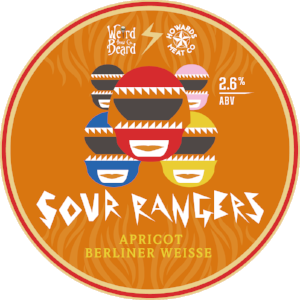 “An Apricot Berliner Weisse brewed in collaboration with Howard’s Meat Co, this beer was made to pair with their kind of food. We wanted to create a beer that complements and we wanted to be able to drink a bunch of them in the summer heat. This Berliner pairs really well with rich, peppery, smoked meats produce, but it also works well with summer salads and fish.